Can increase the cost of cleanup. If a test comes back above the limit, there is no way to determine if it's only one room, some of the rooms, or all of the rooms. Therefore, all rooms on that test are required to be cleaned. This is the preferred method of testing. 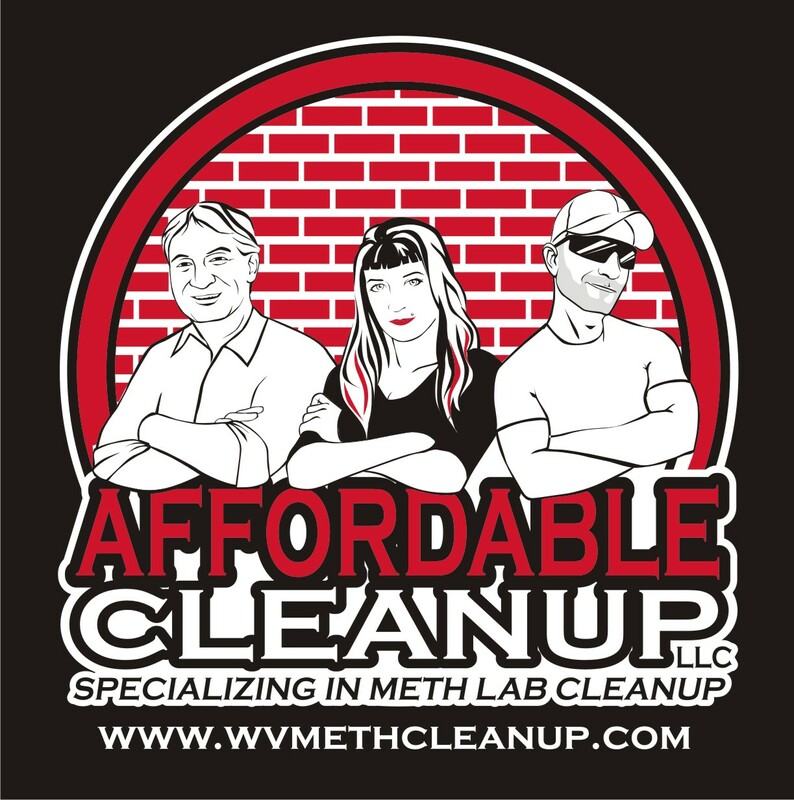 This test is only recommended if you suspect that there is not contamination from meth and you are simply testing to confirm it.